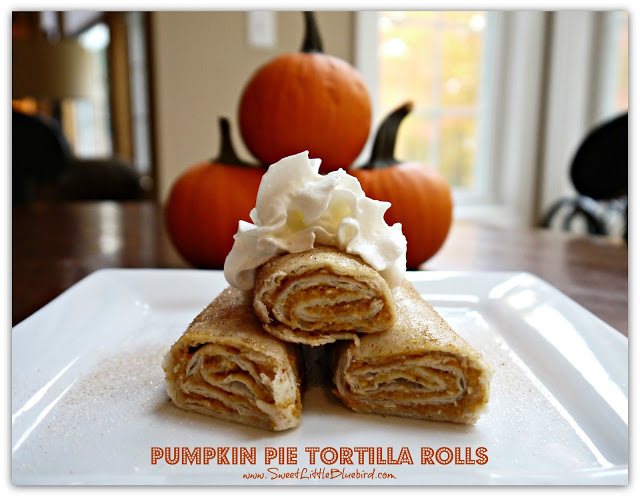 My Apple Pie Tortilla Rolls were such a hit with my family, friends and readers, over the weekend I decided to try the same experiment with pumpkin. DING, DING, DING, DING, Ding! Oh my, so good! 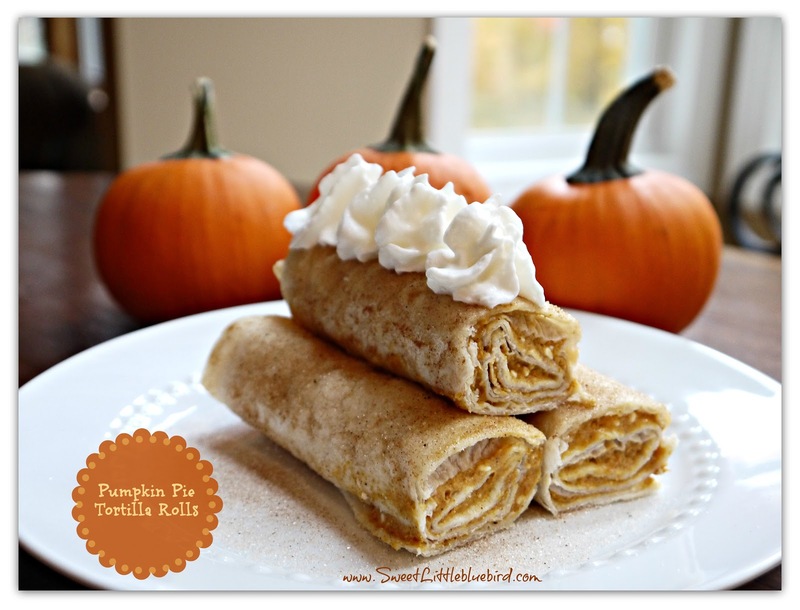 I am so excited to share this simple recipe….Pumpkin Pie Tortilla Rolls – Pumpkin Pie Roll Ups! 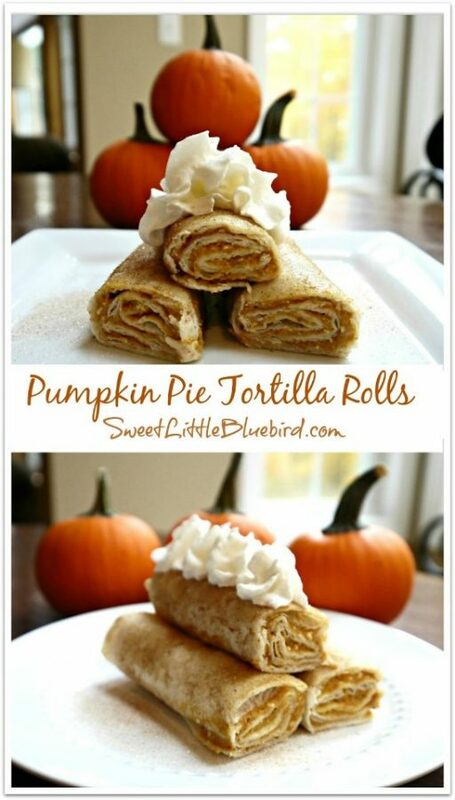 These Pumpkin Pie Tortilla Rolls are so easy to make and do not disappoint! They are the perfect finger food or served pretty on a plate. 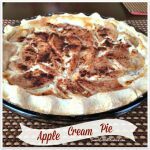 If you are a fan of pumpkin and pumpkin pie, I know you will love this recipe. In a large bowl, cream sugar and cream cheese together. Next, add pumpkin puree and pumpkin spice. Use an electric mixer on medium speed and mix for approximately 90 secs until smooth. Set aside. Preheat oven to 350 degrees F. Generously butter a 9×13 baking dish. Take tortillas, one at a time, and brush one side with butter and sprinkle with sugar/spice mixture. Flip tortilla over to the non-buttered side, place approximately 1/3 cup of the pumpkin pie filling the in the middle of tortilla and spread evenly – see photos below. Roll tortillas and place them seam down in baking pan. Place in oven on middle rack and bake for 15 minutes. Remove, allow to cool for approximately 20 minutes and place in fridge to chill. Serve cold with Cool Whip/Reddi Whip Topping. Enjoy! If your tortillas are hard, you can softened them by placing them in the microwave for a few secs before buttering and sprinkling with sugar spice. « Inspiration Cafe’s New Blog Launches Monday! Has anyone tried storing these in freezer ? These are amazing!! I am just wondering how long they last in the fridge or if they can be frozen and thawd? These look so yummy! 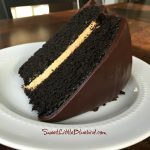 I am on a low-carb diet right now due to gestational diabetes but I think I can tweak these to work with me. I plan to use low carb tortillas and no-calorie sweetener. I will let you know how they turn out. 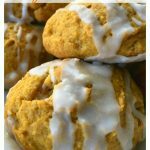 I LOVE pumpkin anything and now I can have pumpkin something. Thanks! Hey! Looks amazing! I was wondering if you think this is freezable? Like if I did it and froze them to cook so many at a time. What do you think? Hi Jill! hmmm, you know, I'm not sure, I've never frozen them before. 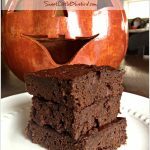 If I a make a batch soon, I'll take one and freeze it for 24 hours and see how the texture is – that is a great question and a great idea. I'd love to be apple to make these ahead of time and be able to pull them out when I have company this fall! Thanks so much for the feature!!! I hope you have a wonderful weekend!